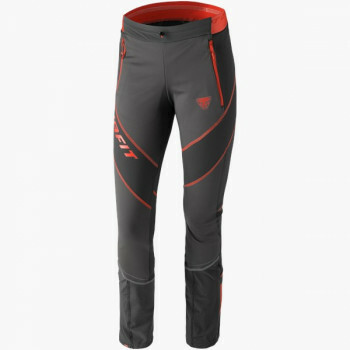 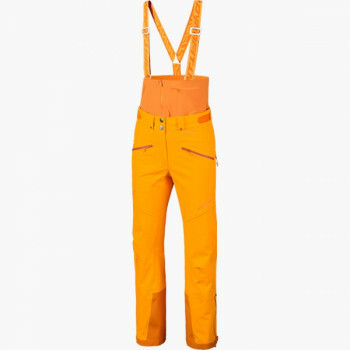 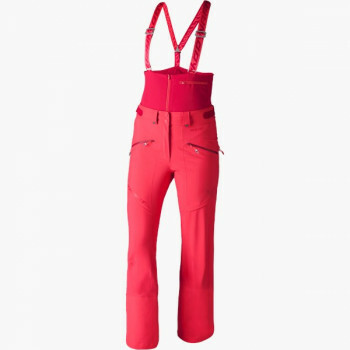 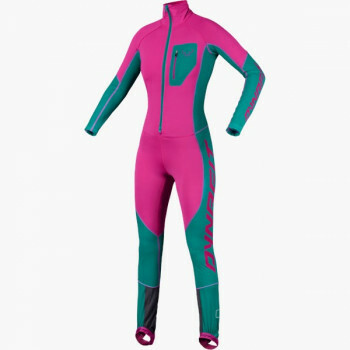 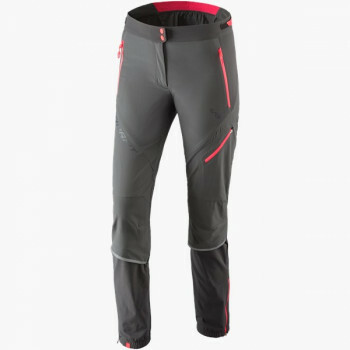 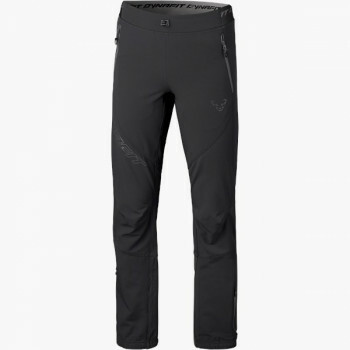 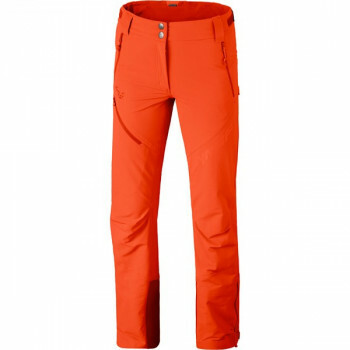 A ski touring pant is not any ski touring pant! 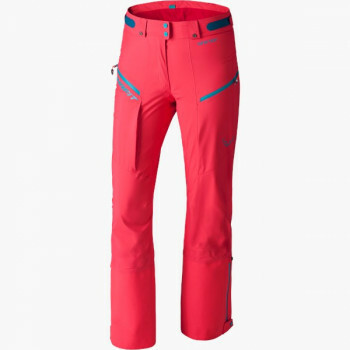 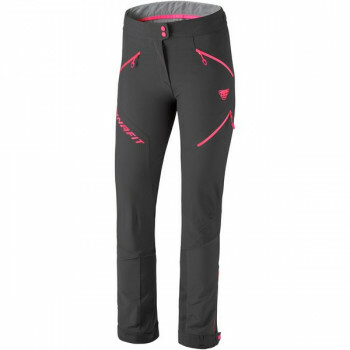 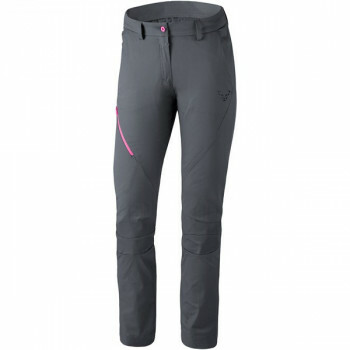 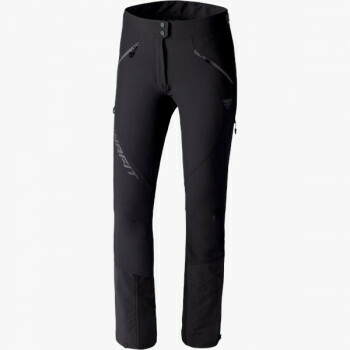 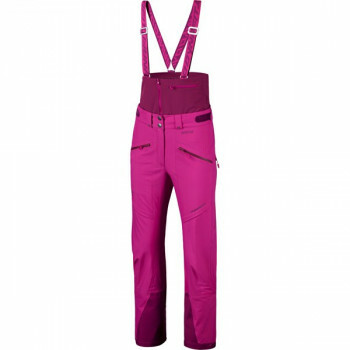 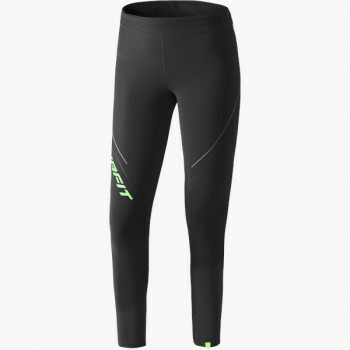 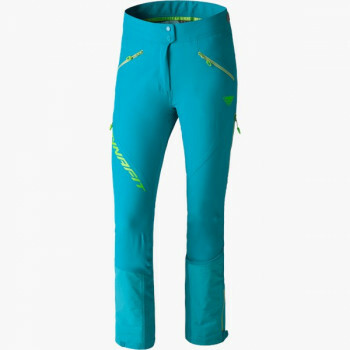 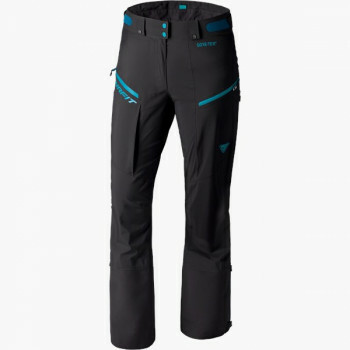 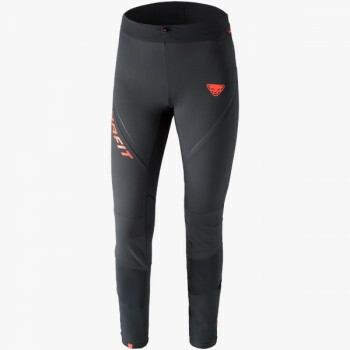 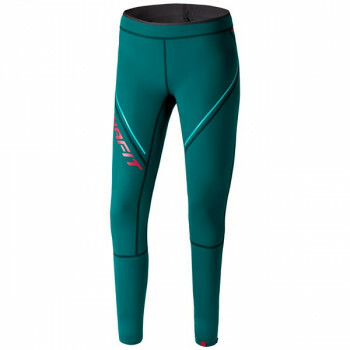 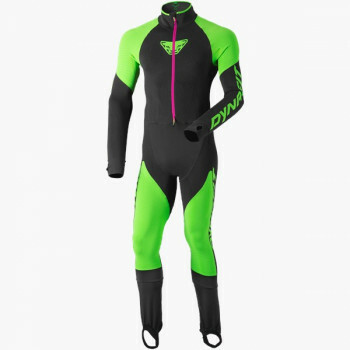 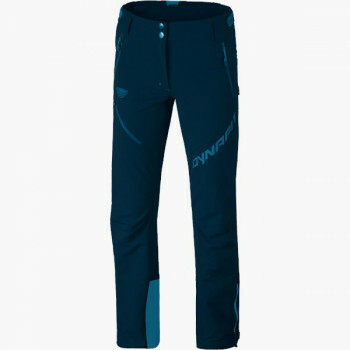 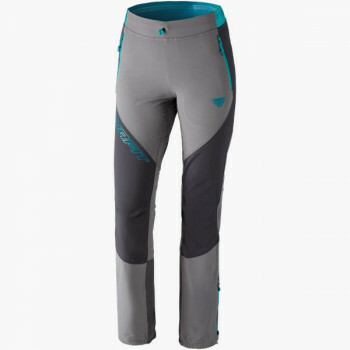 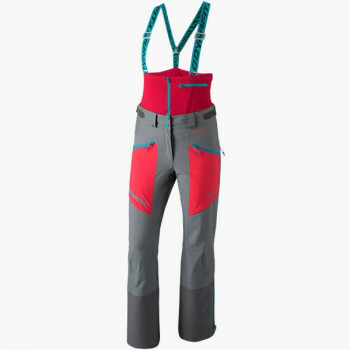 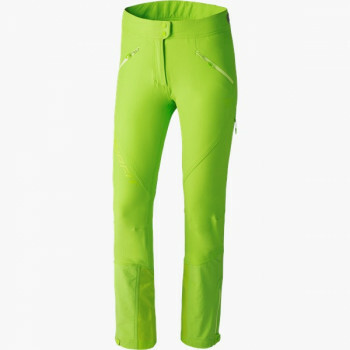 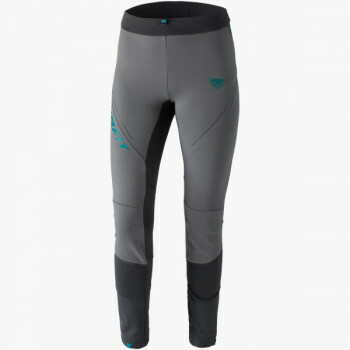 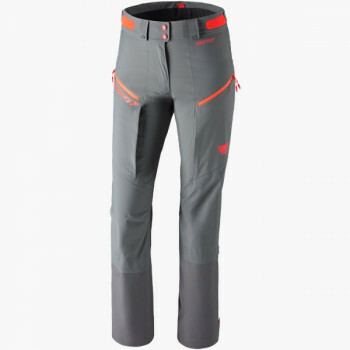 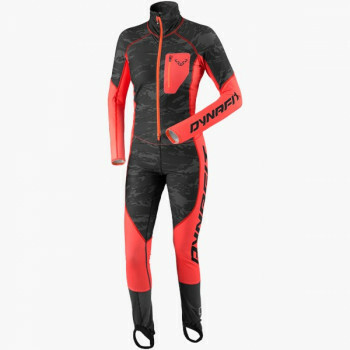 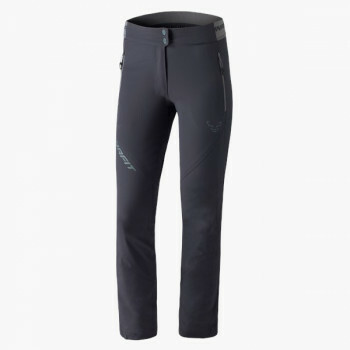 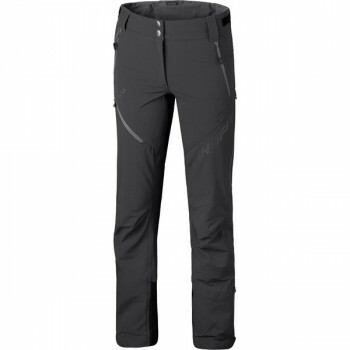 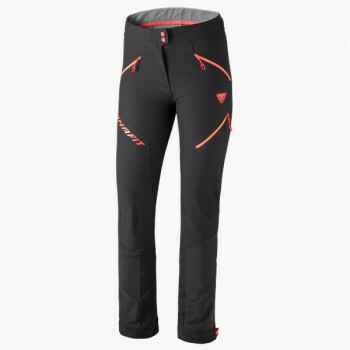 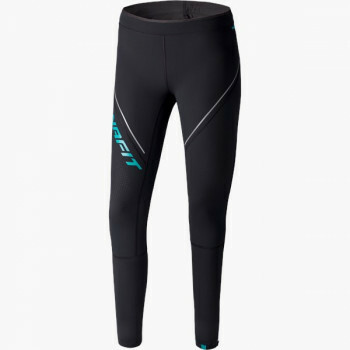 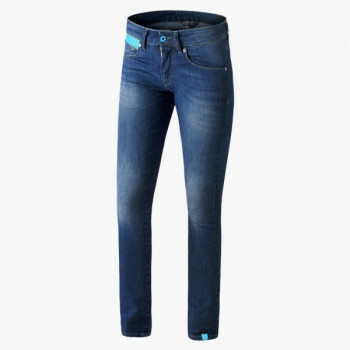 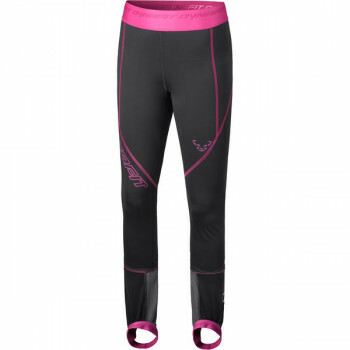 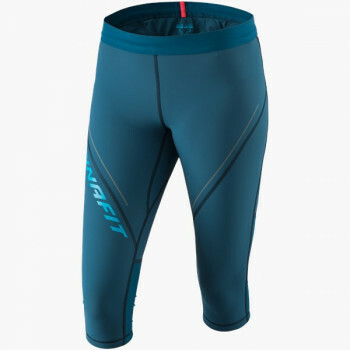 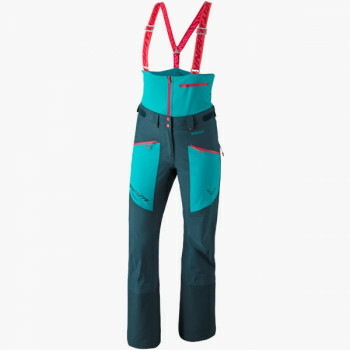 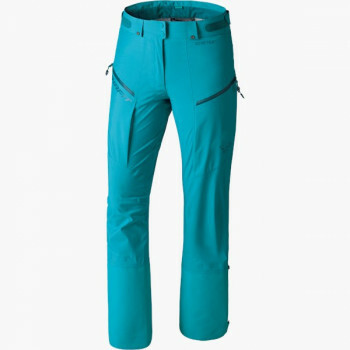 Therefore, DYNAFIT makes different women’s touring pants for the categories of ski running, speed touring, ski touring and free touring, and rightly so. 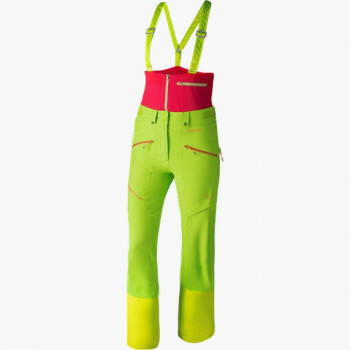 Because every activity on the mountain has its own special needs. 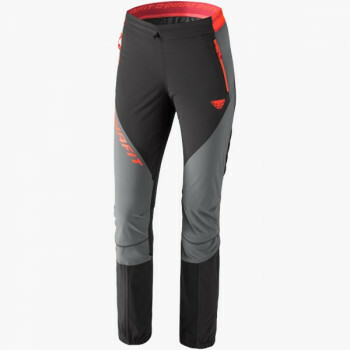 Competitors like extremely weight-optimized minimalist pants with an aerodynamic cut. 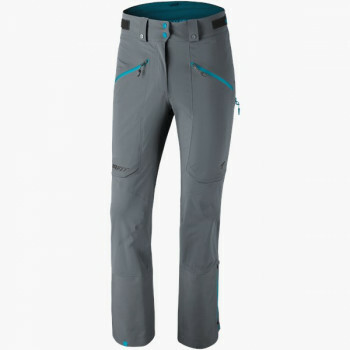 Free tourers on the other hand put a high value on additional features such as pockets and suspenders. 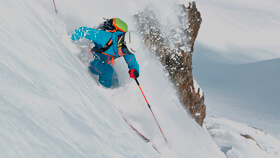 On alpine ski tours, it is all about weight reduction with 100% reliability. 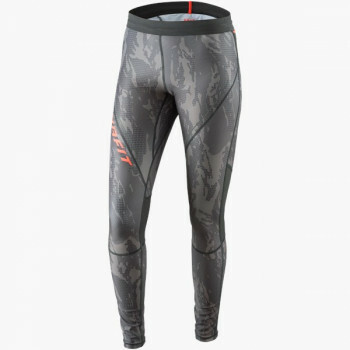 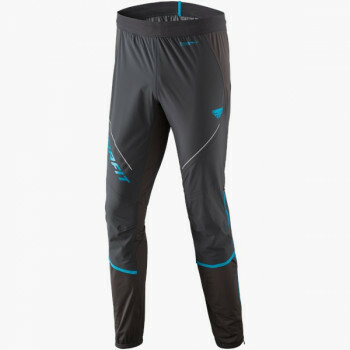 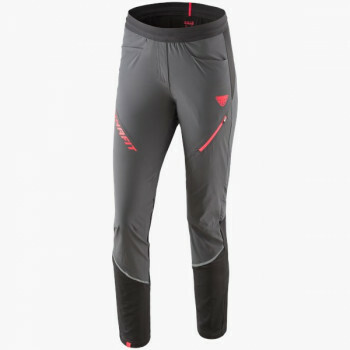 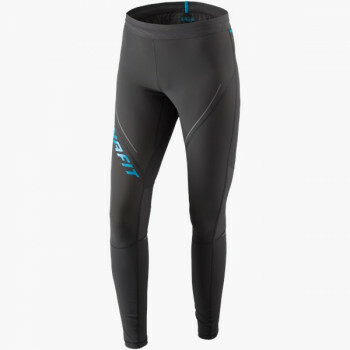 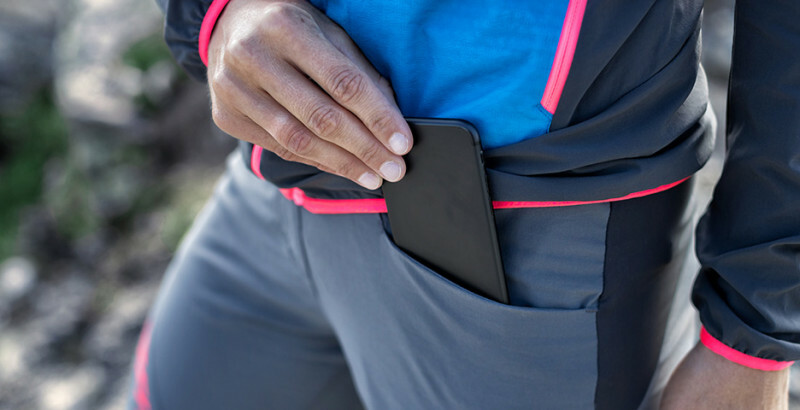 Also for summer, you can find lightweight touring pants and close-fitting tights for your trail run. 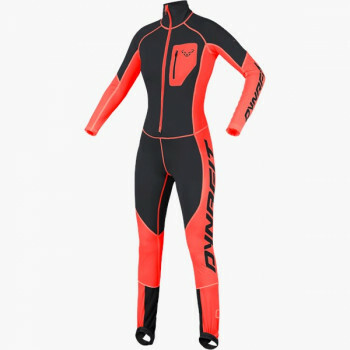 As different as the demands on the mountain are, just as wide is the collection of touring pants by DYNAFIT.